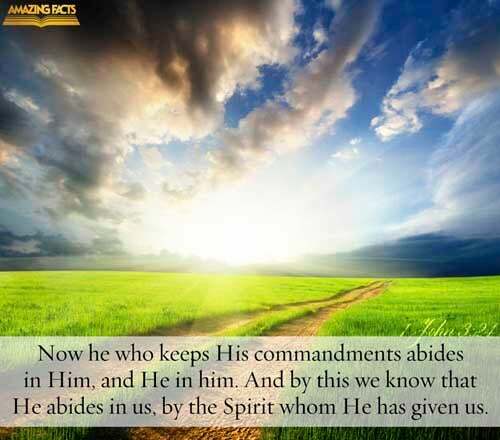 There are many who, though striving to obey God’s commandments, have little peace or joy. This lack in their experience is the result of a failure to exercise faith. They walk as it were in a salt land, a parched wilderness. They claim little, when they might claim much; for there is no limit to the promises of God. Such ones do not correctly represent the sanctification that comes through obedience to the truth. The Lord would have all His sons and daughters happy, peaceful, and obedient. Through the exercise of faith the believer comes into possession of these blessings. Through faith, every deficiency of character may be supplied, every defilement cleansed, every fault corrected, every excellence developed.